“Yann Novak is a multidisciplinary artist based in Los Angeles. 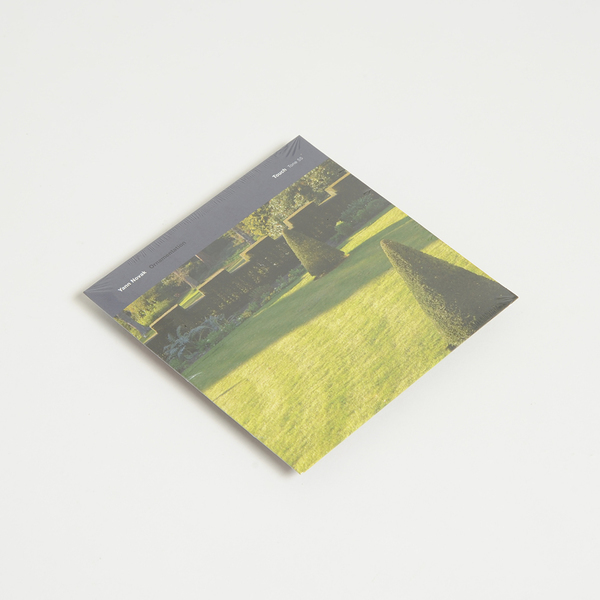 Ornamentation is Novak's first physical release on Touch and continues his investigations of presence, stillness and mindfulness through the construction of immersive spaces, both literal and figurative. 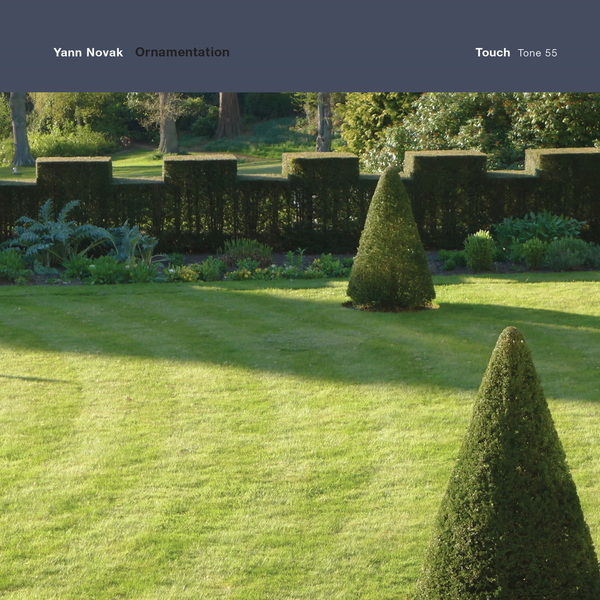 On Ornamentation Novak resists modernism's problematic relationship to race, class and labour, and attempts to decouple contemporary minimalist sound work from this historical precedent. The title refers to Adolf Loos's notorious 1913 manifesto, 'Ornament and Crime,' in which the author argues that the desire to adorn architecture, the body, objects, etc., is a primitive impulse, and the proper and moral evolution of Western culture depends in part upon the removal of ornamentation from daily life. Loos devalued the labor traditionally associated with aesthetics and beauty, and equated ornamentation with the degenerate. In this context, one could consider ornamentation as a way of viewing decay. His examples as such (tattoos, fashion, style, painting, et al.) predictably fell along divisions of race and class, coding modernity as the next outward manifestation of white, capitalist patriarchy. Throughout the process of creating Ornamentation, Novak attempts to sidestep some of Loos's modernist intolerances by focusing on the labor of composition itself, rather than particular processes or structures. 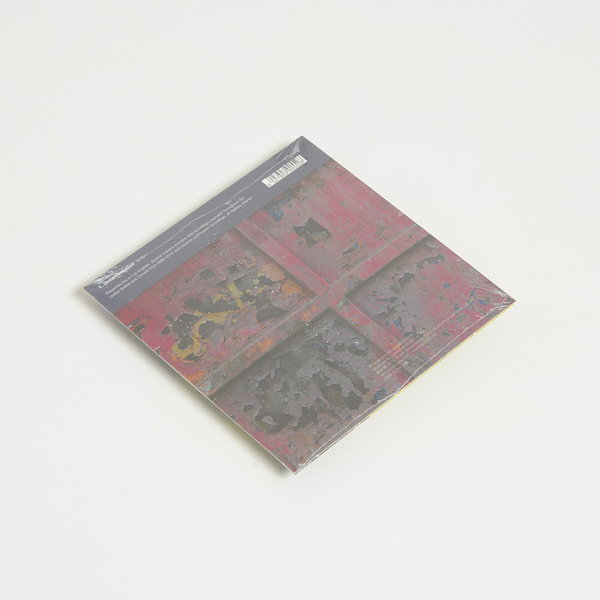 Novak began by incorporating specific field recordings from his archive, deliberately selected for their poor quality; awkward interruptions, low fidelity smartphone recordings, problematic frequencies.